Download or upload of files between PC and GB / GBA smart cards is allowed. With this product, upgrade of GBA / NDS Mini Camera is allowed. 1. 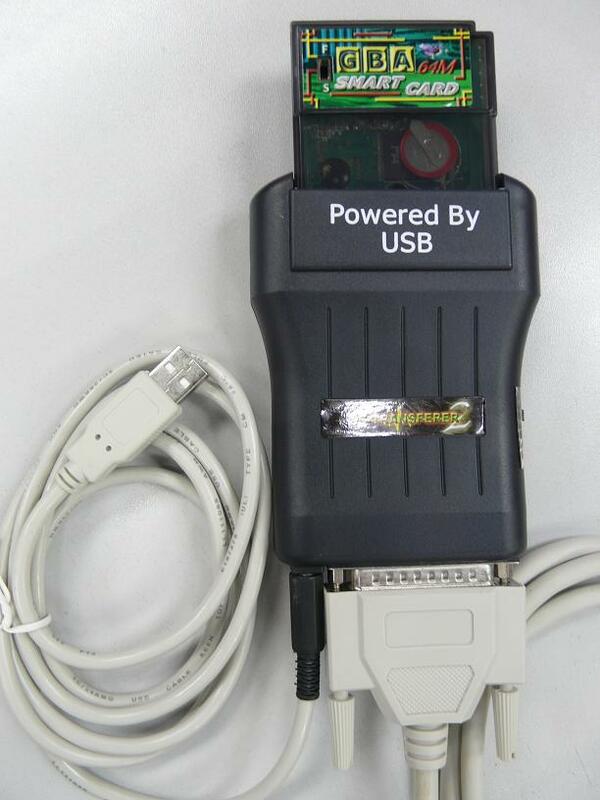 GB Smart card is compatible with GB / GBC / GBA console, but not compatible with NDS / NDS Lite console. 2. 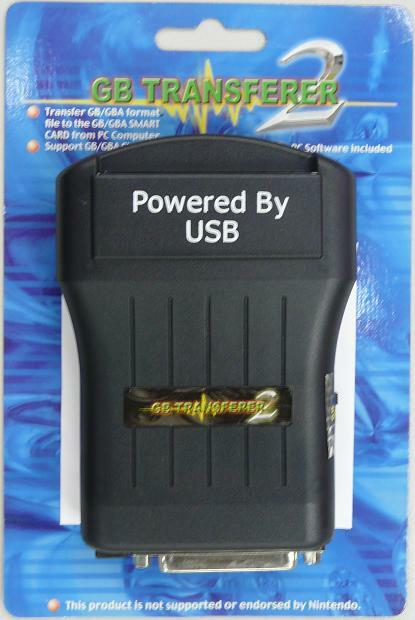 GBA Smart card is compatible with GBA / GBA sp / NDS / NDS Lite console, and not compatible with GB / GBC console. 3. Transferer II should be set up as the following pictures. The USB cable would provide electricity for Transferer II. Any other power supply method is not recommended. This products is only applicable to computers, support EMS MINI Camera upgrade function, as source file savers and the loading of source files, please DO NOT FORGE THE COPY RIGHT!